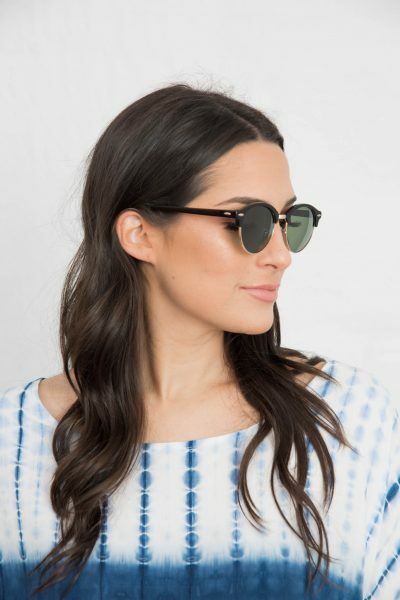 The Hudson sunglasses by TONY+WILL is the perfect pair to finish off any outfit! 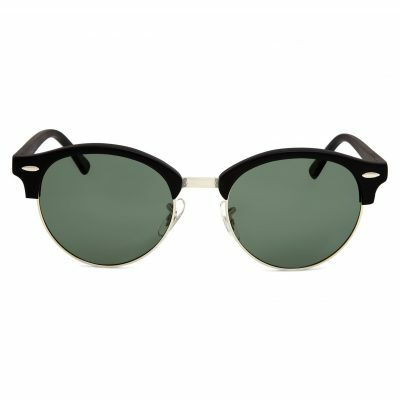 Sporting a retro-inspired frame, the Hudsonsunglasses in Black are designed with round frames, solid polarised lenses, thin metal rims and arms, an intricately textured adjustable nose bridge and is finished off with TONY+WILL branding on the acetate tips. Each pair of sunglasses comes with a protective case. Lens category 3 – offers high sun glare reduction and good UV protection. Sunglasses conform to the mandatory components of Australian Standard AS/NZS 1067:2003. Each pair of sunglasses comes with a 12 month warranty.